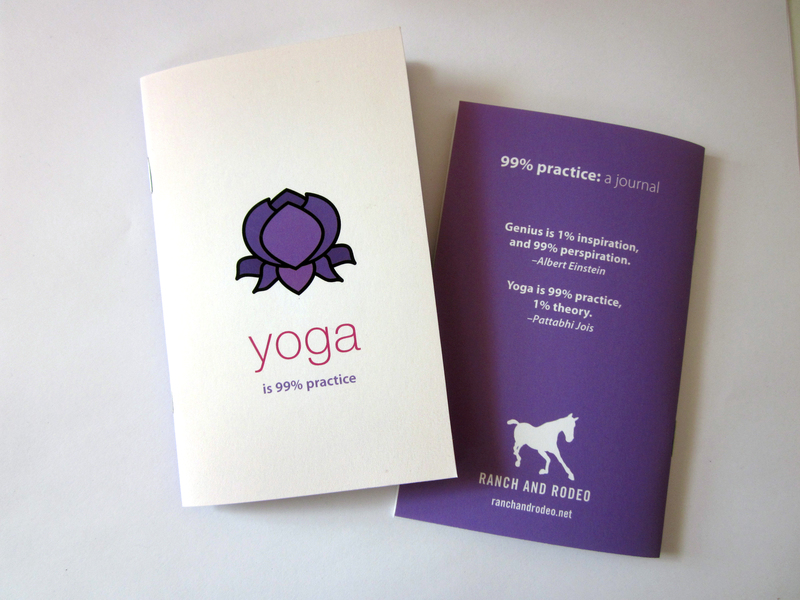 The Yoga Practice Journal is now available on etsy. Go check it out! 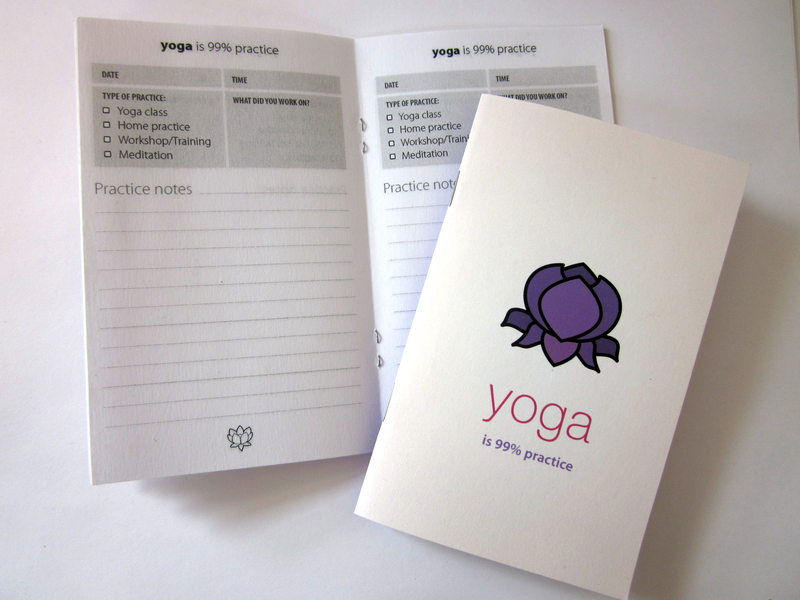 I’ve been writing in mine every day and it’s really helping me stay on track with my yoga practice.